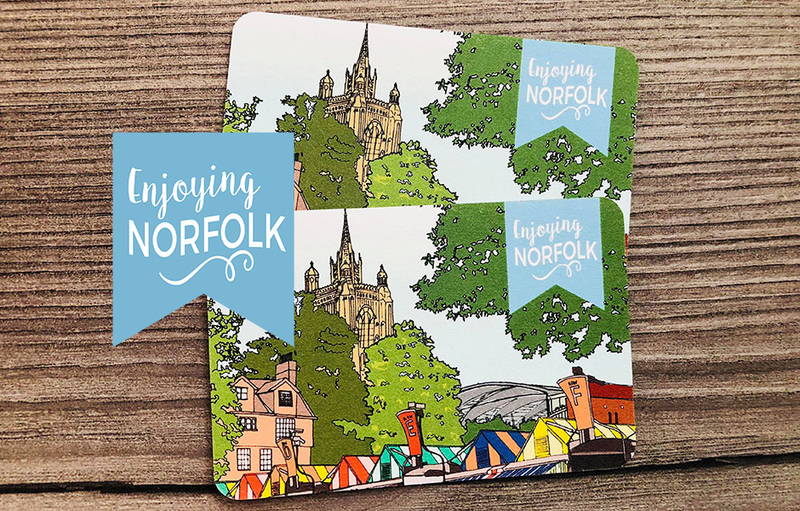 Enjoy year-round access to exclusive discounts and deals at restaurants, hotels and attractions across Norfolk. 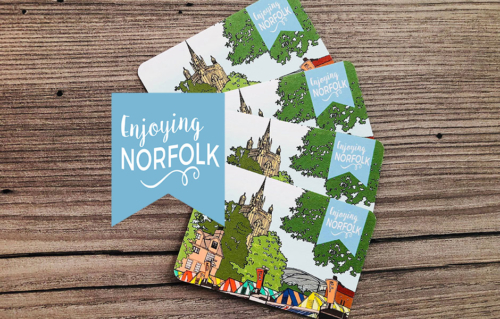 (£4 saving when compared to purchase of 2 individual cards). Equivalent to 66p per card per month! Enjoy access to exclusive discounts and deals at restaurants, hotels and attractions across Norfolk. 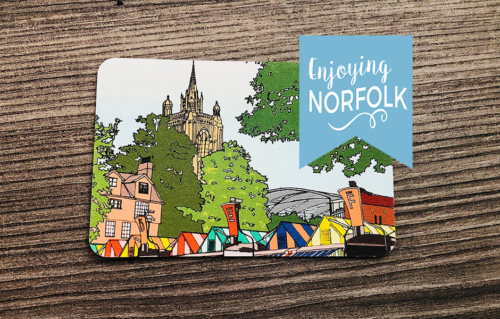 TWO 100% recycled cotton Enjoying Norfolk Cards, each valid for one year.